Slurry pumps in mining, metallurgy, coal, coal, chemical industry and environmental protection department of industrial and mining are widely used in the transmission of high concentration of slurry.Its flow components such as volute, Impeller, front guard board and back guard board, etc in the process of work not only bear the erosion wear of materials, but also bear the corrosive action of slurry, operation condition is very bad, so its flow components become metallurgical mining industry common wearing parts. 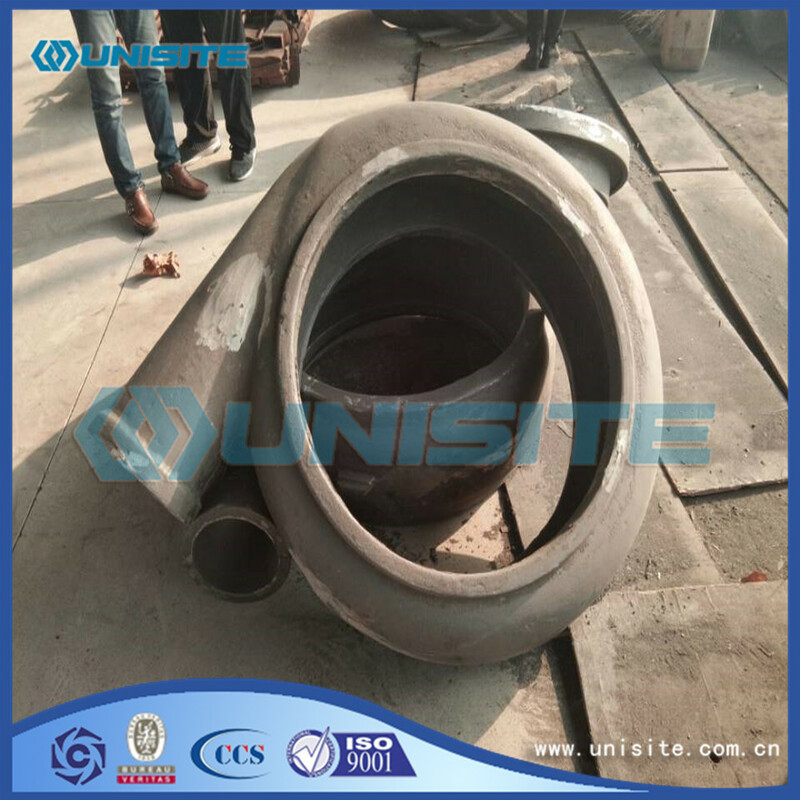 The materials used in domestic and foreign Slurry Pump are mainly stainless steel, high chromium cast iron and nickel hard cast iron. 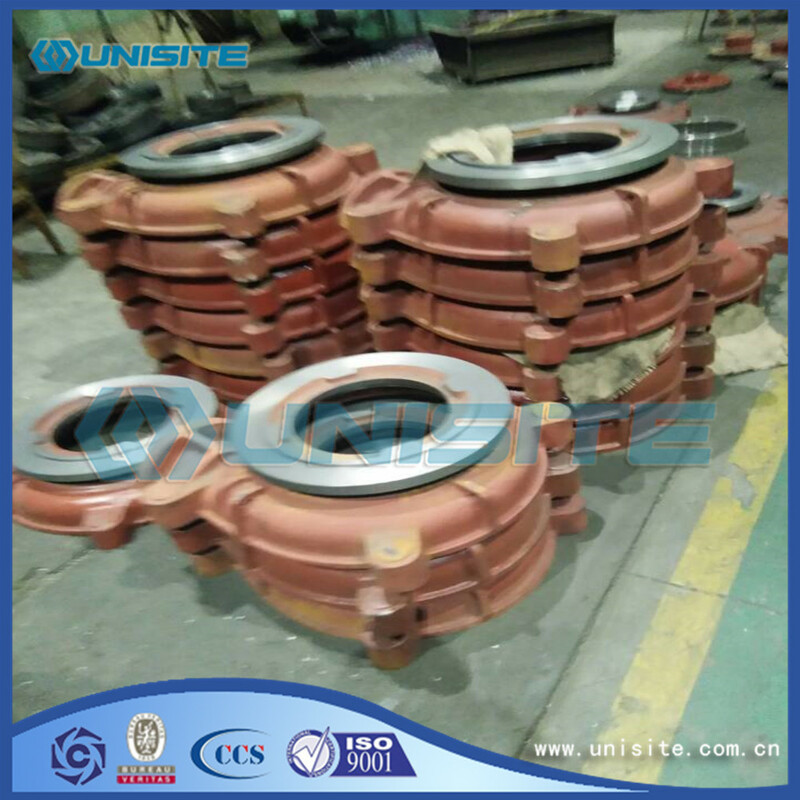 High chromium cast iron is the ideal candidate material for the slurry pump, which can be used to obtain the best use effect of overflows in different industrial and mining conditions through the adjustment or selection of carbon and chromium levels. The pumps are designed for continuous slurry handling applications where a large flow at a low to medium head is required.Especially for medium abrasive and lower solids concentrations applications. High accuracy construction can be used for pumping or dredging the sand, gravels, oil or mix matters with water, which has very good performance for dredging for sands or gravels. It's mainly attached to amphibious excavator, swamp excavator, dredging excavators, or Cutter Suction Dredger, bucket dredgers etc. 2.) 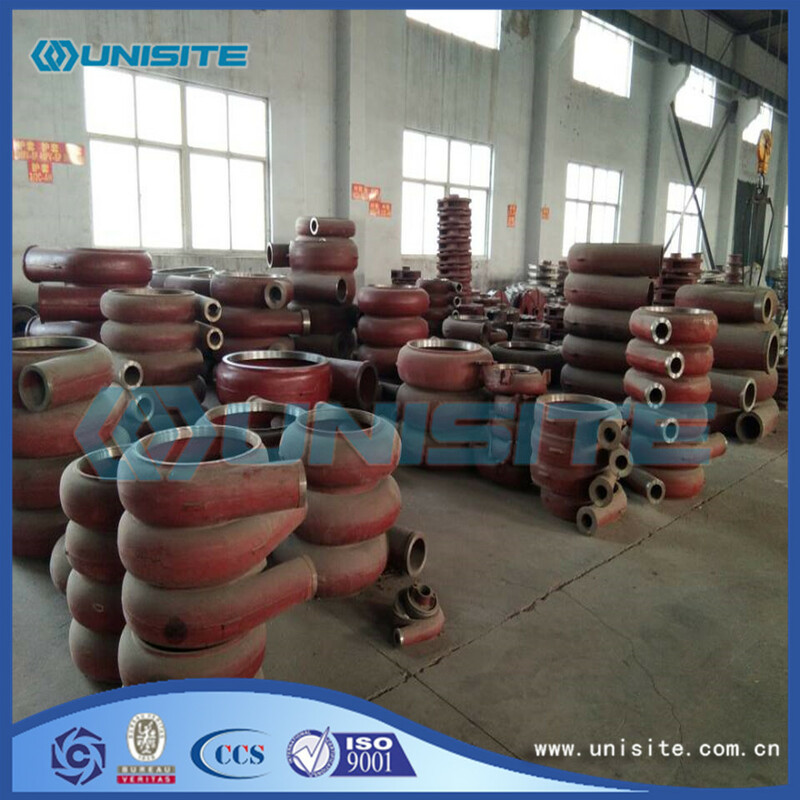 advantages of light weight, good wear- Resistance, super dredging performance. 3.) perfectly suited for the dredge on the whole construction, high multiple economy benefits, etc. 4.) They can meet all the requirements from the dredge. Besides above the general specifications, we can also supply some pumps and other similar steel structure as clients' requirements. Looking for ideal High Chromium Cast Iron Manufacturer & supplier ? We have a wide selection at great prices to help you get creative. 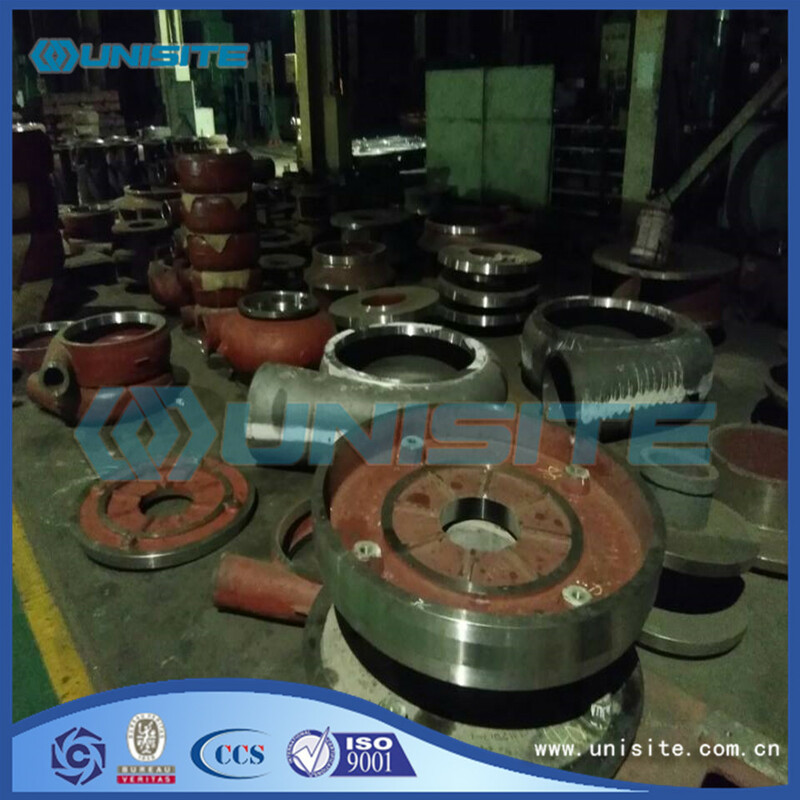 All the High Strength Pump Casting are quality guaranteed. 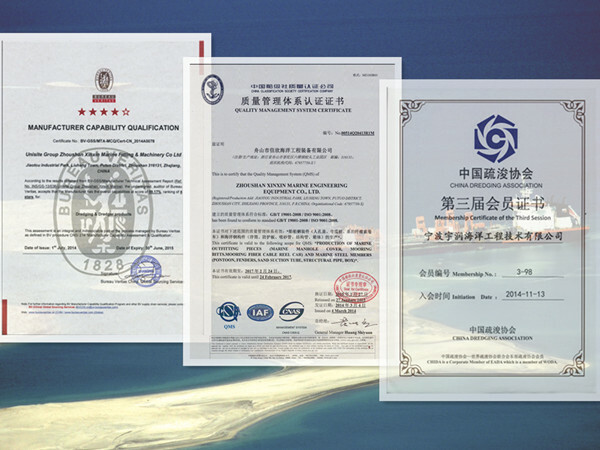 We are China Origin Factory of Corrosion-Resistance Pump Shell. If you have any question, please feel free to contact us.